We are a Computer Repair and Computer Consulting company. PC Power is a computer sales and repair company in North Olmsted, Ohio, about 12 miles west of Cleveland. BSSI is the best computer repair service and computer consulting company in Columbus Ohio. Computer Works is a Toledo based IT Consulting & Computer Services Company that has built a reputation of quality. 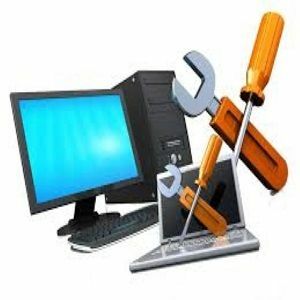 Computer repair and service, data recovery, web design.